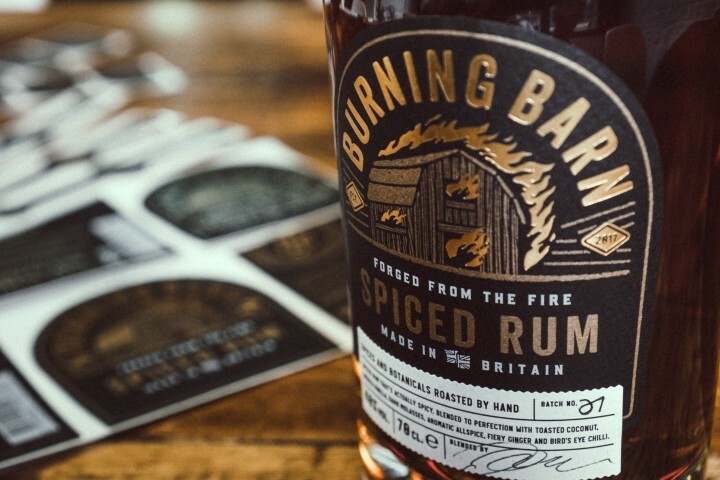 Burning Barn Rum came to us with an epic tale of destruction, despair but most of all hope! 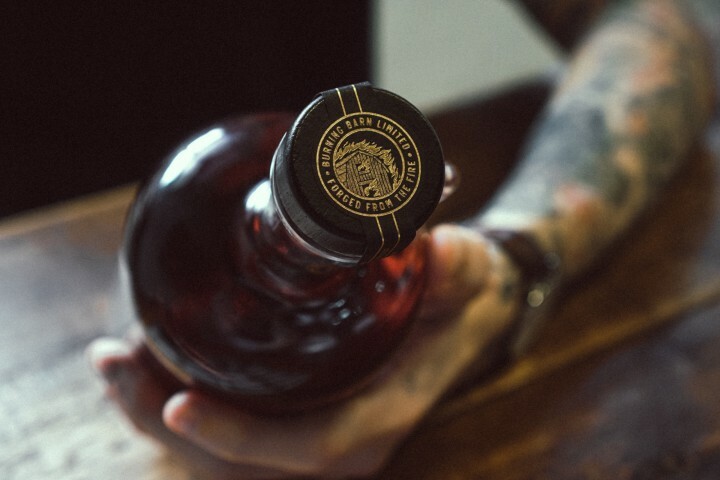 In 2011 their family’s barn burnt down to the ground and with that the heart of their farming business went up in smoke. 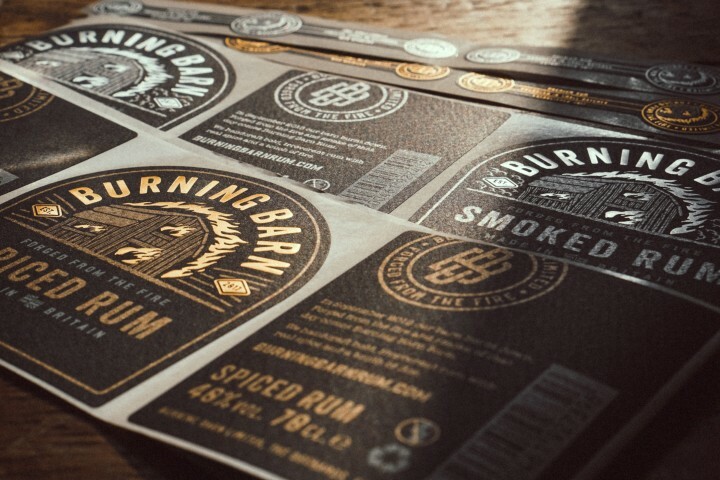 But from the ashes an idea was born, Burning Barn Rum! 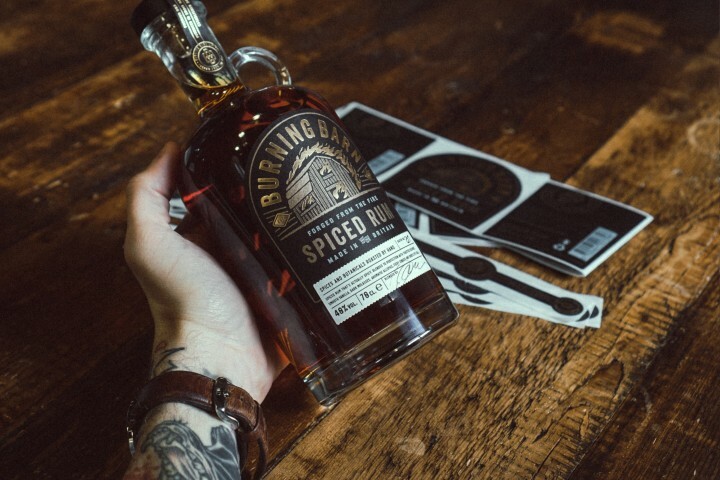 Burning Barn came to us with the idea to create a unique and stand out Rum brand with an amazing back story and we couldn’t wait to get started!